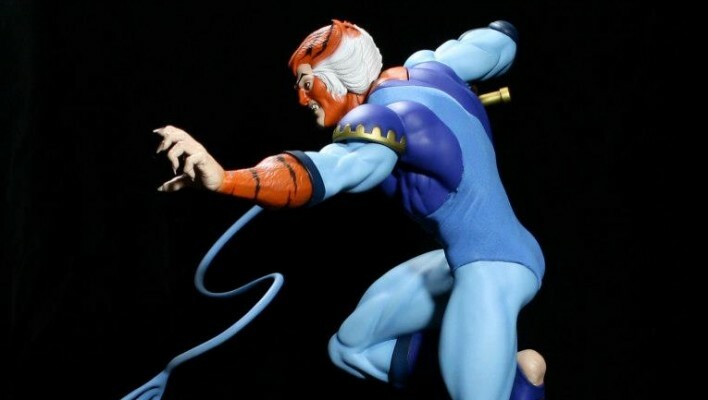 Mezco Is Continuing The Mega Scale Thundercats With Tygra! Just a quick update for all the Thunder-fans out there. For the time being, Thundercats.ws will remain an archive only site, dedicated, mainly, to the short lived Thundercats revival from 2011. But that doesn’t mean we’re giving up on the brand. Not in the least. 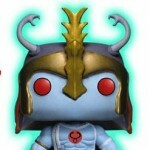 For now, all Thundercats to news will be posted on our sister site; Toyark.com. 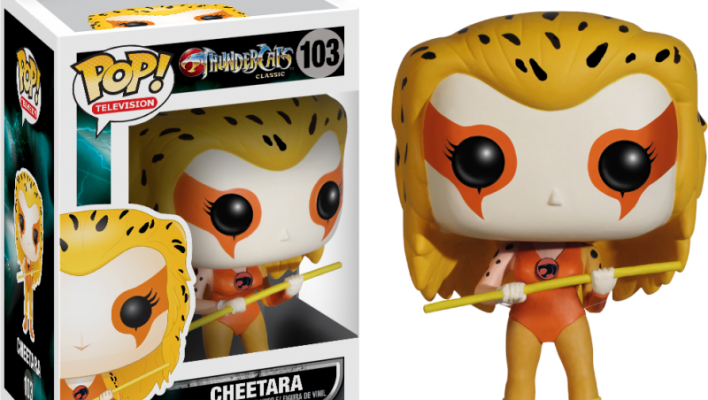 You can simply bookmark the Thundercats Toy News on Toyark link to keep up with the latest happenings. So what’s going to happen to this site? For now, it’s going to stay as is. You’ll still find all the old reviews and HD screen caps from Thundercats 2011, the toy galleries and such. Will we ever bring the site back? I’d love to say yes. If there was ever a full fledged return to TV, with a new cartoon, and new retail toy line; Or if WB ever got a Thundercats film off the ground somehow, then the chance of us reviving the site would increase 100 fold. So thank you for stopping by. Visit us on Toyark.com to chat Thundercats and keep up with the latest toy news. Designed in our usual dynamic style, we are working on some truly epic dioramas based off this beloved 80s classic. The series holds a special place in our hearts and we hope to do it justice by bringing these awesome characters back. Not only are we making the characters in action poses, but also subtly re-designing them, which we hope fans of the series will appreciate. We were invited out to a Mezco Pre-Toy Fair Event today. At the event, they announced the release of a Thundercats Mega Scale Tygra! That’s right, we’re going to be one step closer to finishing the line up of 14″ Classic Thundercats! We also found at that Mezco has the ability to do Thundercats in their One:12 Collective 6″ Scale Figure lineup. they don’t have any current plans to do so, but the ability, if they so desire, is there. Check out the announcement artwork after the jump. 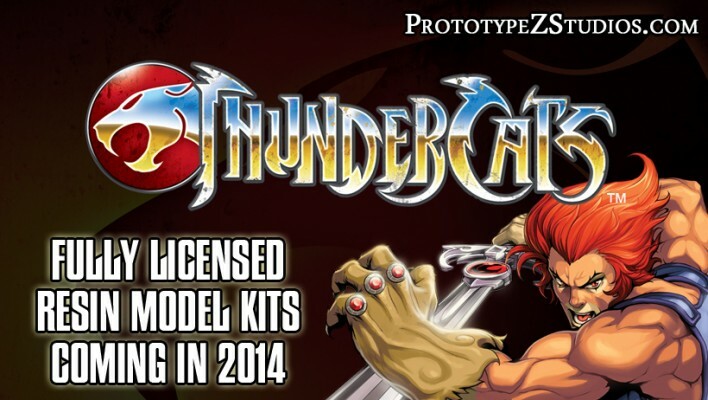 Over at Toyark.com, we posted an update on the Prototype Z Thundercats License. We hadn’t heard or seen anything since the beginning of the year, but Thundercats Lair managed to snag an update from sculptor Erick Sosa. These will be unpainted resin model kits, with Mumm-Ra and Lion-O being first up. Assembly will be required on these. Their unpainted resin kits sell for between $160 – $230, but there’s been no mention of price at this time. They are looking for Lion-O to be approved by October. 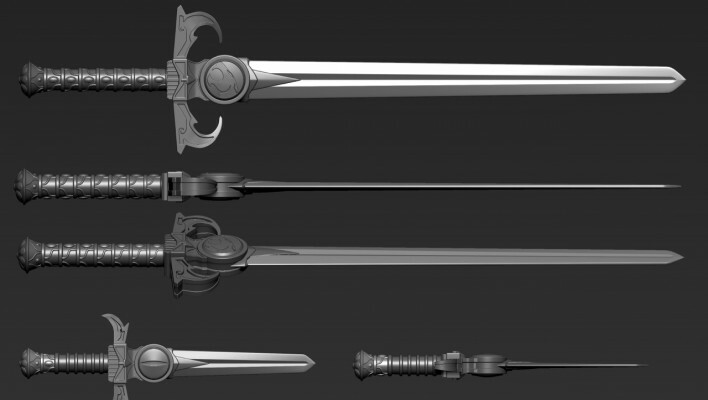 Read on to see a few in-progress 3d sculpts. 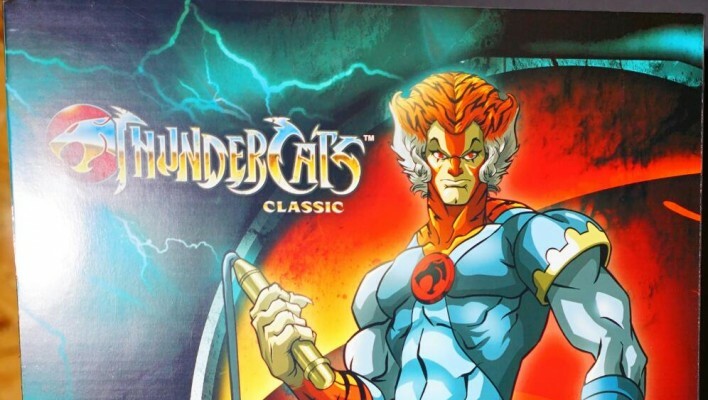 Surprise, surprise…Some honest to goodness Thundercats news. Funko will have two exclusive Thundercats Pop! Vinyl Figures for sale at San Diego Comic-Con 2014. Our sister site, Toyark.com, has posted photos of the figures. They include a Flocked Lion-O Pop! Vinyl Figure and a Glow-In-The-Dark Mumm-Ra Pop! Vinyl Figure. Check out the figures after the jump. 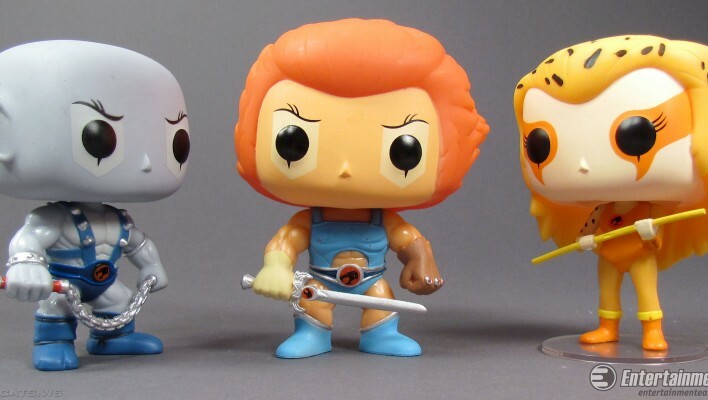 Check out our gallery of Funko’s Thundercats Pop! Vinyl Figures. 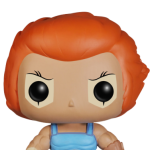 Lion-O and the gang have gotten the stylized Pop! treatment and the result are some of the best Pop! figures that you can buy now. Lion-O, Mumm-Ra, Panthro, Cheetara, and Snarf comprise the first wave of figures. While there’s no word on a second wave, enough characters didn’t make the cut to easily get at least one more set from the line, and hopefully more. The toys come courtesy of site sponsor Entertainment Earth. Read on to read a short review and to check out the photos. Check out the photos in our previous story. PrototypeZ Studios has announced the acquisition of the Thundercats license! They will be producing some Thundercats Resin Model Kits. Looks like we may have some stuff to report on after all this year! PrototypeZ creates high quality, unpainted, model kits. Their Street Fighter kits are quite amazing looking. We’ll have more info as it becomes available. Read on to check out the full announcement. Thundercats.ws is relaunching with an all new look, new functionality and a new purpose. 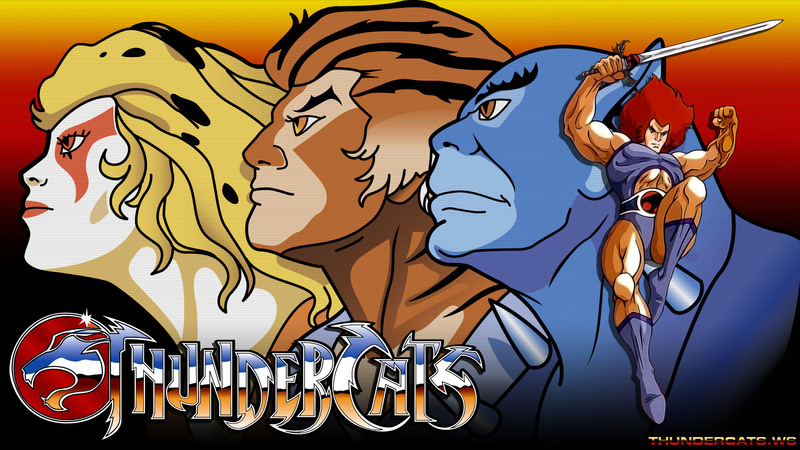 We’ve taken cues from our updated Toyark.com look and functionality, and applied them to Thundercats.ws. 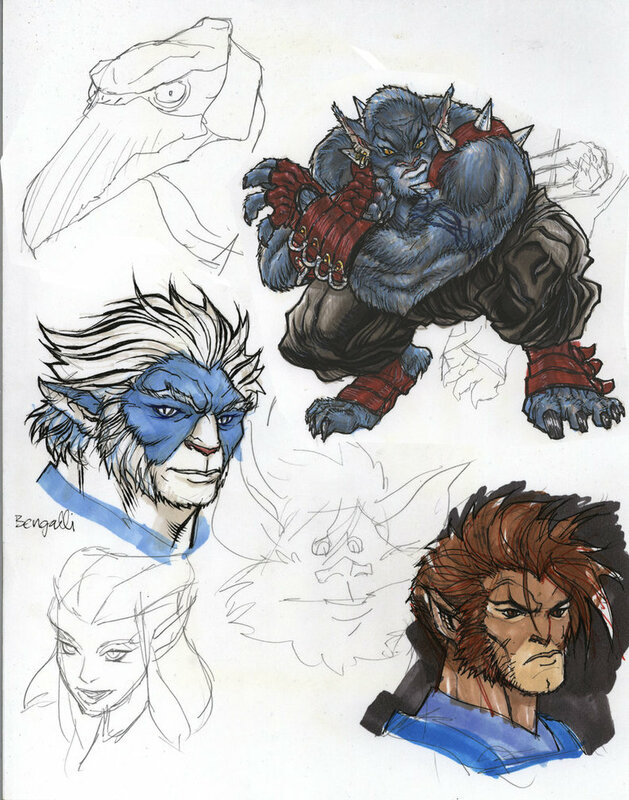 When we originally launched Thundercats.ws, we did so with the hope of having a spot to talk about the Thundercats 2011 series and toys. A fresh site with the same functionality you’ve come to expect from our entire network. Unfortunately, neither the series or the toy line struck the right cord with fans. Any worthwhile news slowed to an absolute crawl. So what is there to do? We decided to close down the dedicated forums for right now. There’s just not enough Thundercats content coming to justify keeping it up. 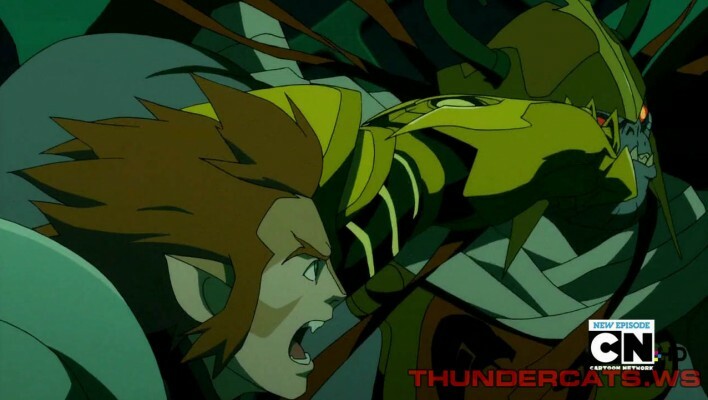 So Thundercats discussion has been moved over to our sister site Toyark.com. However, the site is being repositioned to keep up with any and all news we can come across. Funko is putting out some amazing looking Thundercats Pop! 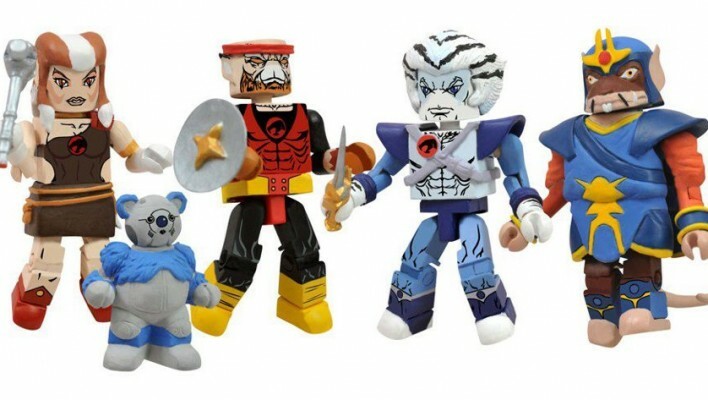 Vinyl Figures, Icon Heroes is mass releasing the last set of Thundercats Minimates and they have more items in the pipeline. 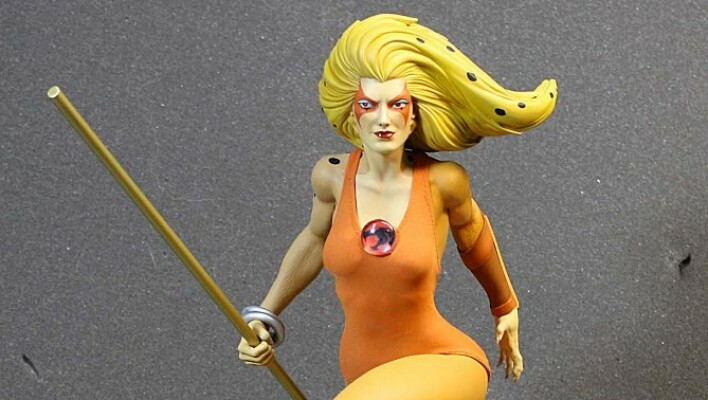 The Mezco Mega Scale Cheetara is also now in stores, and we’re hoping they finish up the line by getting us the much needed Tygra, Slithe, Monkian, Jackalman and more. When a new show and/or toy line launches, we’ll be right there covering it full force. So please enjoy the new look, have fun browsing through our Toy Galleries, Episode Reviews, Screen Caps and more. Also, check out the newly relaunched Toku Nation, featuring a massive overhaul, new look and a newly launched podcast. 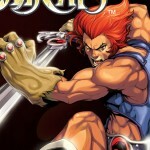 Sponsor Stylin Online has a hilarious new Thundercats Lion-O “Thunderkitty” T-Shirt. It sells for $19.88 and comes in a variety of sizes. You can order the shirt by Clicking Here. To check out their entire line-up of Thundercats Merchandise, Click Here.